NOTICE - Launch Fees are now $20 per flyer. SPARKY MOTORS - If you would like to fly a sparky motor, you must notify the LCO in advance. You are responsible for reading and understanding the CLUB RULES before you arrive at the launch site. 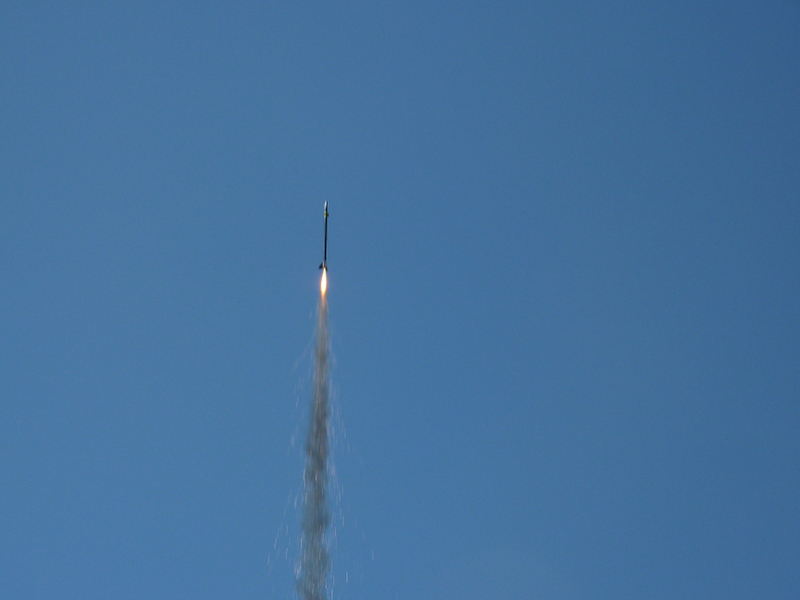 In addition, flyers need to read and fill out the Launch Liability Waiver Form. Any high power rocket with an H or larger motor MUST have rail buttons that are compatible with 1010 or 1515 rails. Tripoli Mid-Ohio is an association of the Tripoli Rocketry Association Prefecture #31: Tripoli Mid-Ohio. We are privileged to fly on the Standing Oaks Enterprises excellent fields in South Charleston. TMO is in operation from November through May, depending of field availability due to crops. We welcome all fliers to come and fly with us, as our field can support flights up to O impulse. We welcome NAR and TRA fliers as well as school groups, scouts, and college students. TMO also partners with Team Ohio Rocketry for rocketry education to surrounding schools and institutions, providing inspiration to local youth in pursuit of advancements or careers in science, engineering, and aviation. 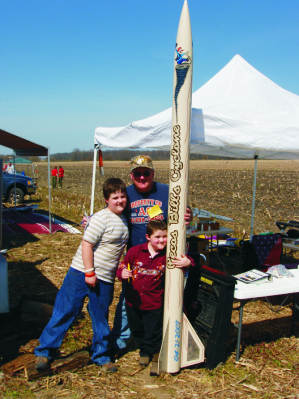 Visitors can expect to see flights ranging from tiny Estes-style model rockets flying on A impulse motors up to GIANT rockets towering over ten feet tall flying on HUGE N and O impulse motors. We look forward to seeing you at our next launch!